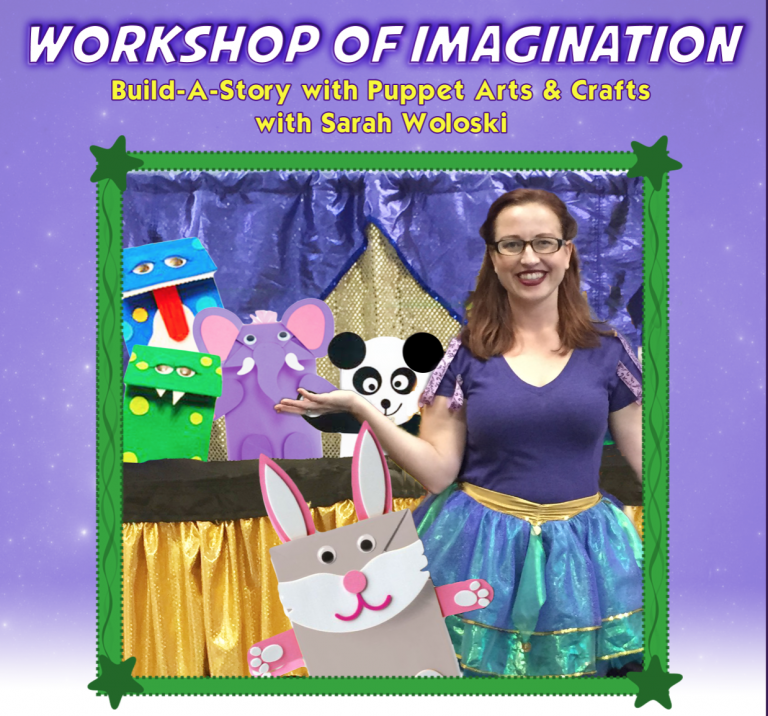 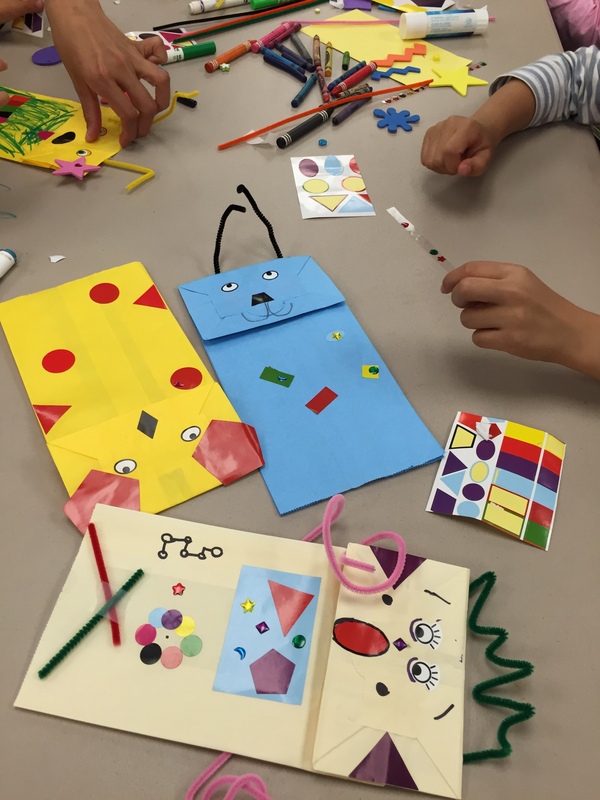 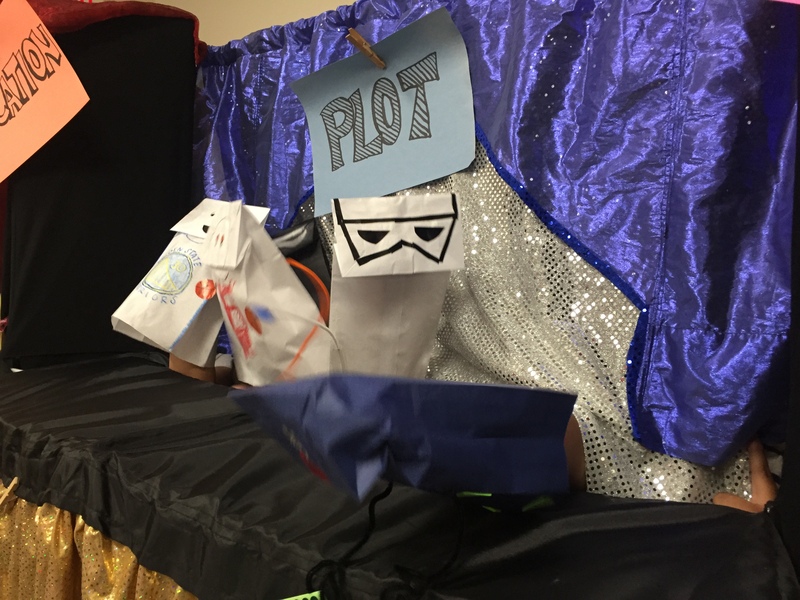 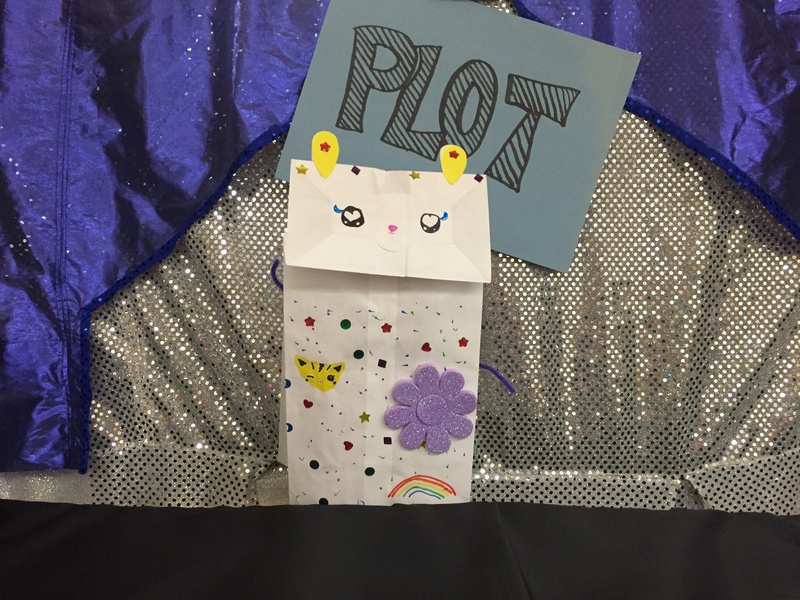 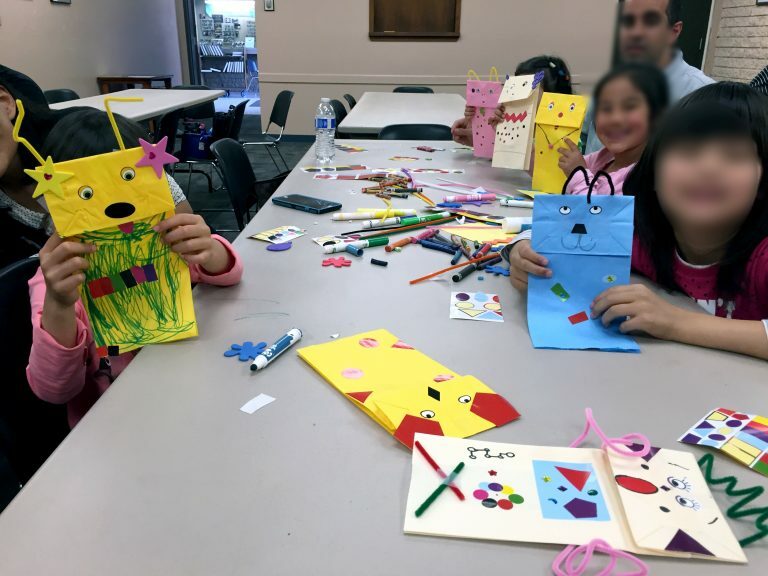 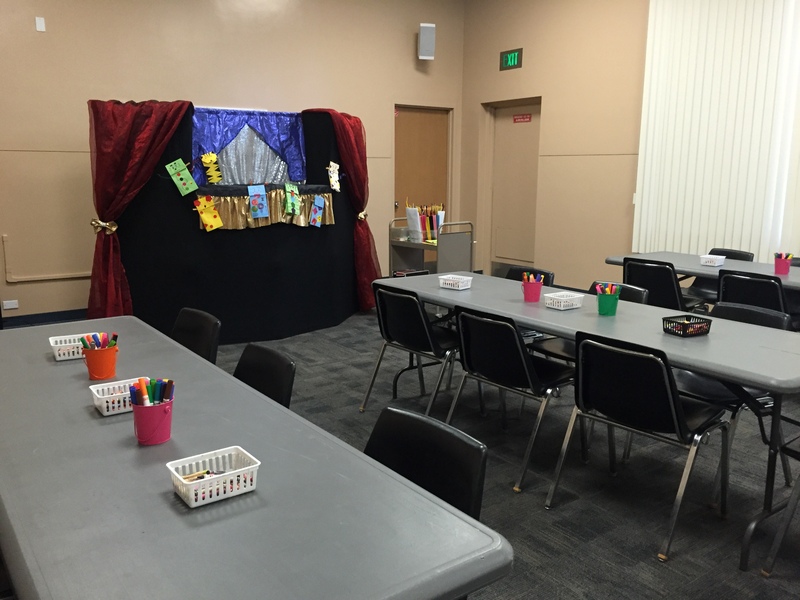 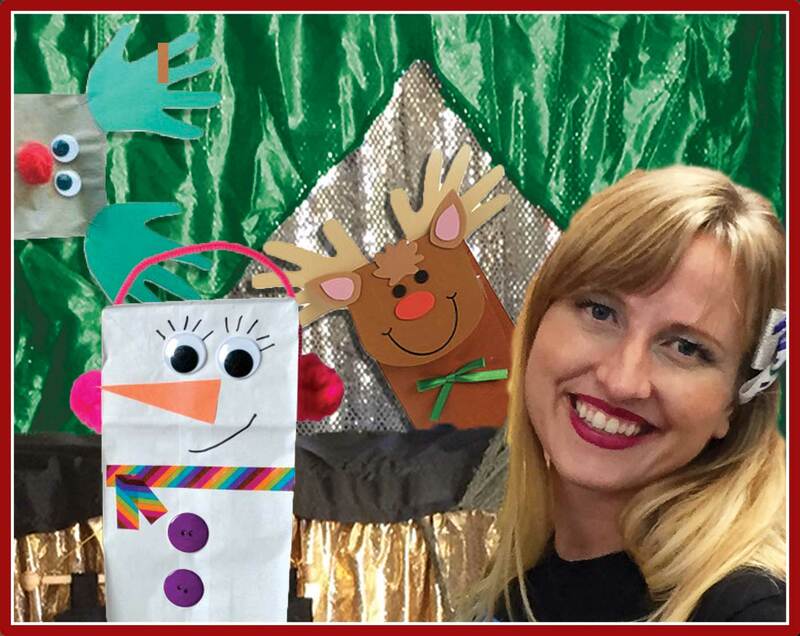 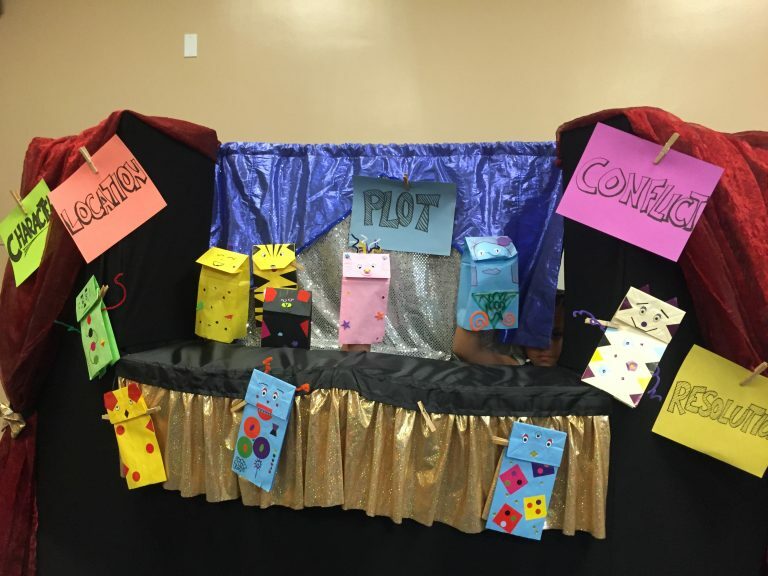 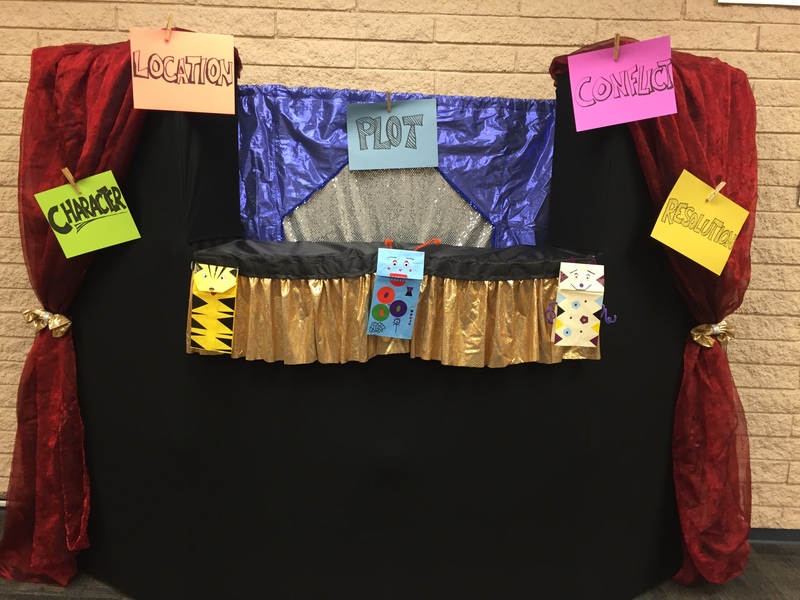 Kids learn the 5 elements of Story Structure, build their own puppet characters, and then implement what they learned in mini-puppet shows in our big puppet theater! 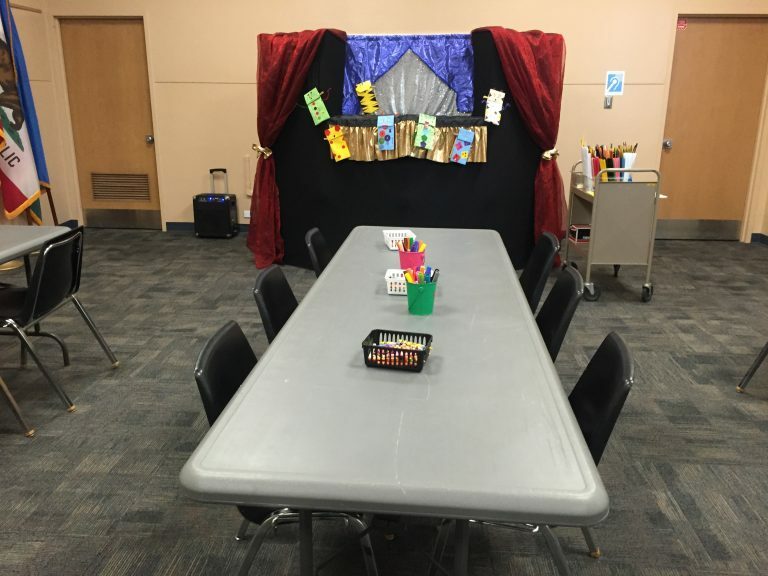 What kid DOESN’T love seeing behind-the-scenes of a real theater? 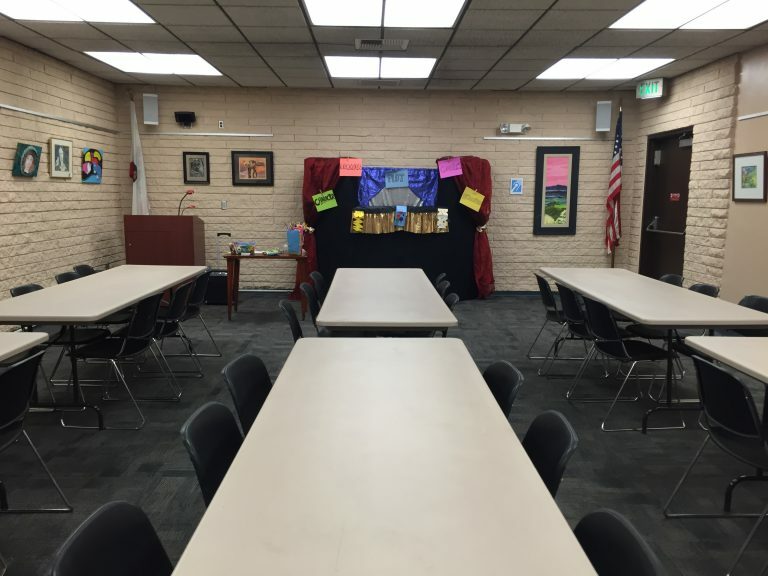 We supply all materials.